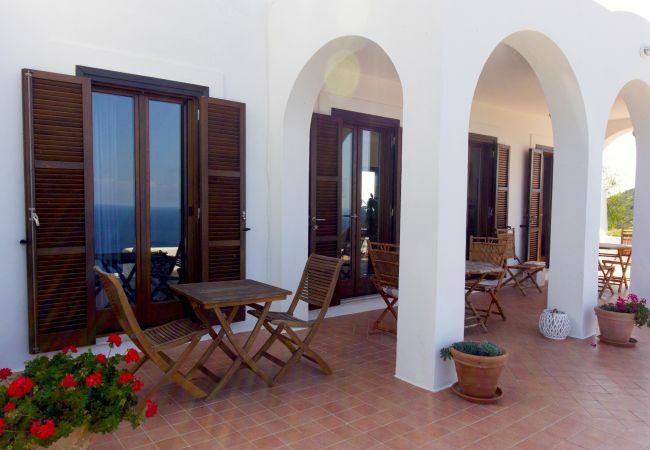 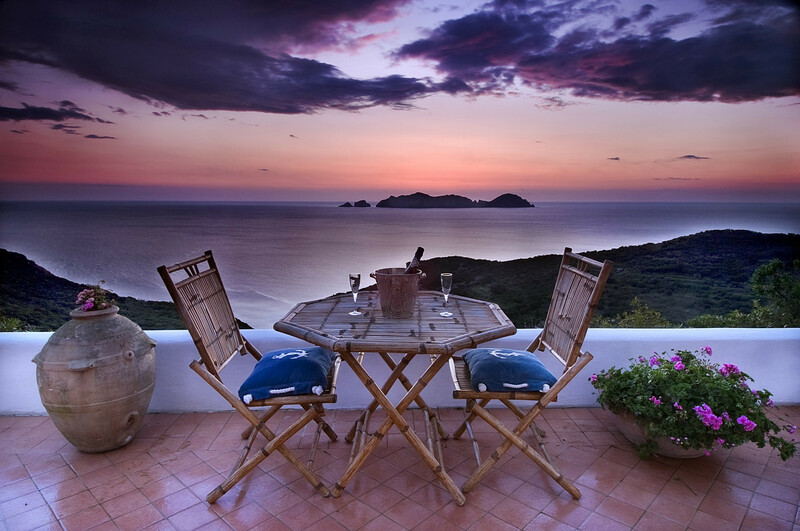 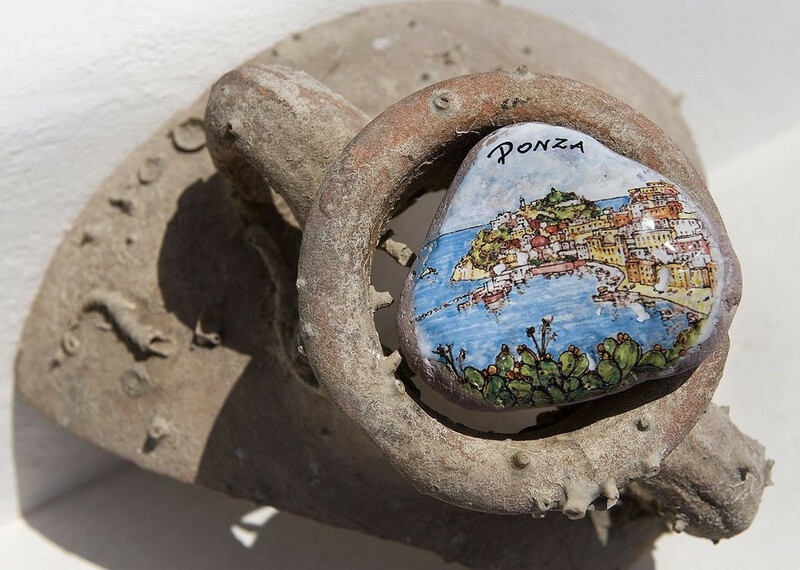 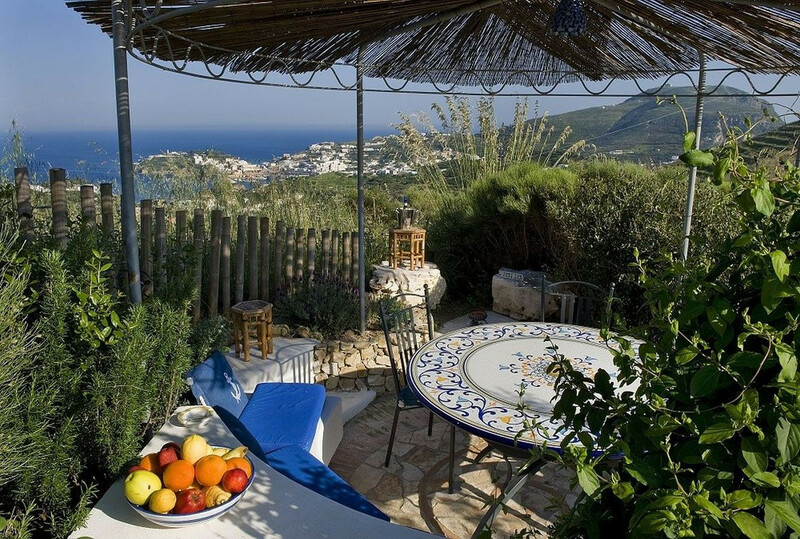 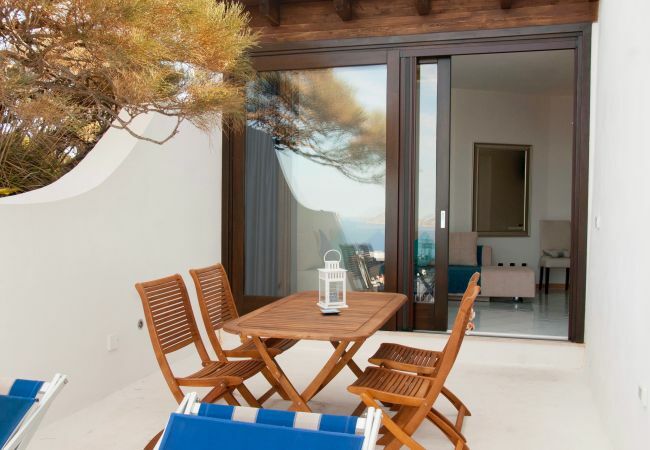 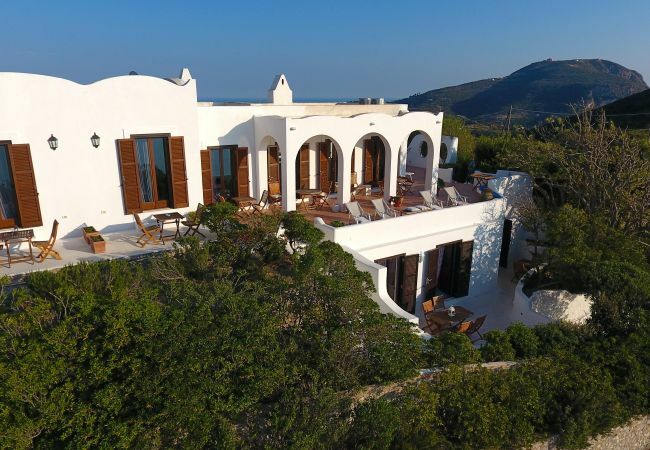 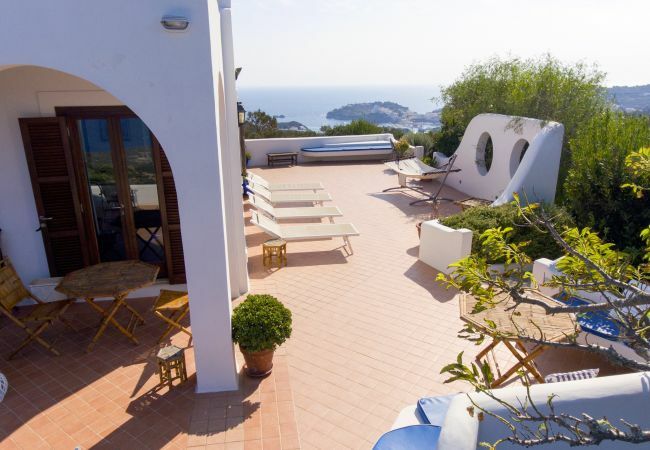 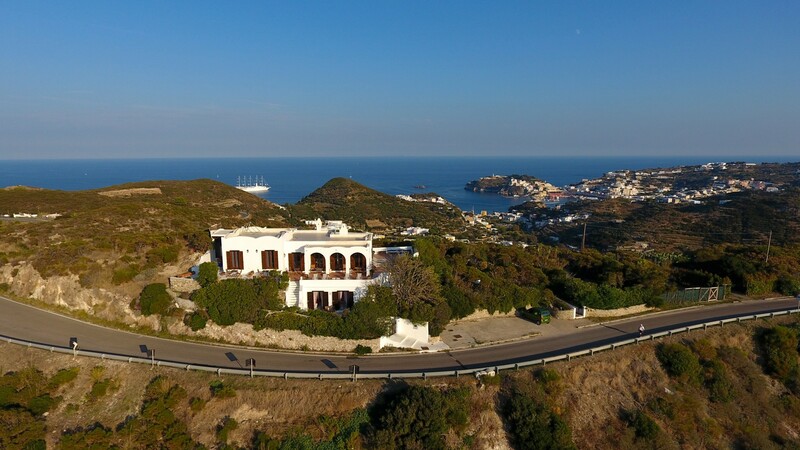 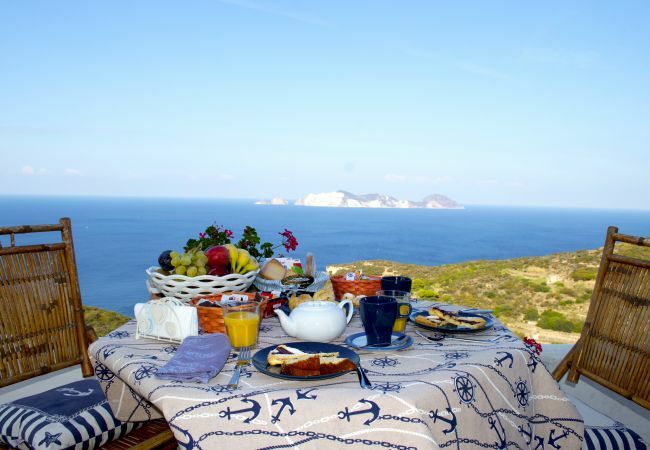 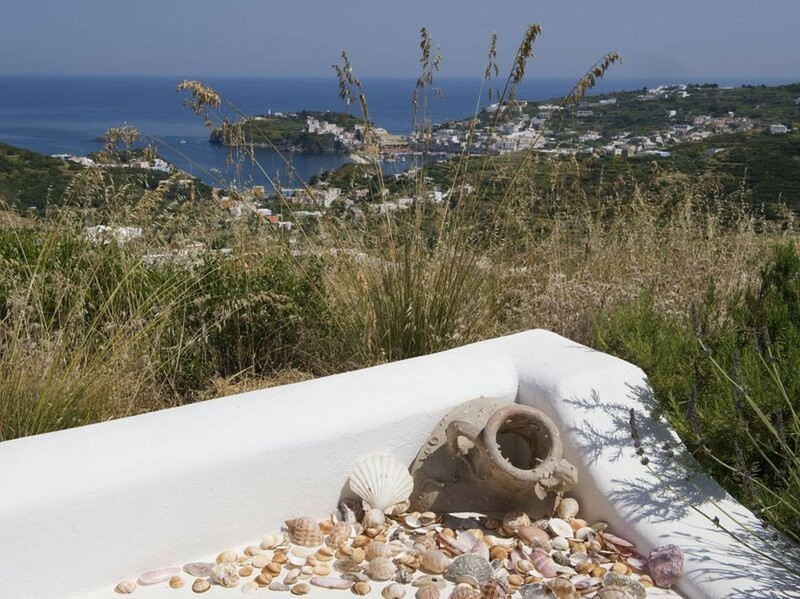 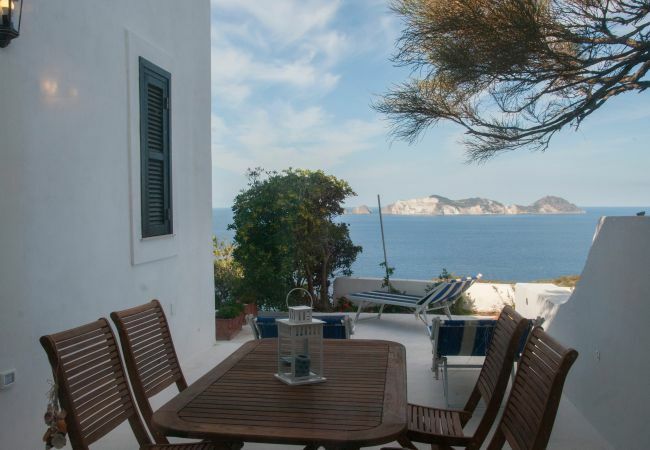 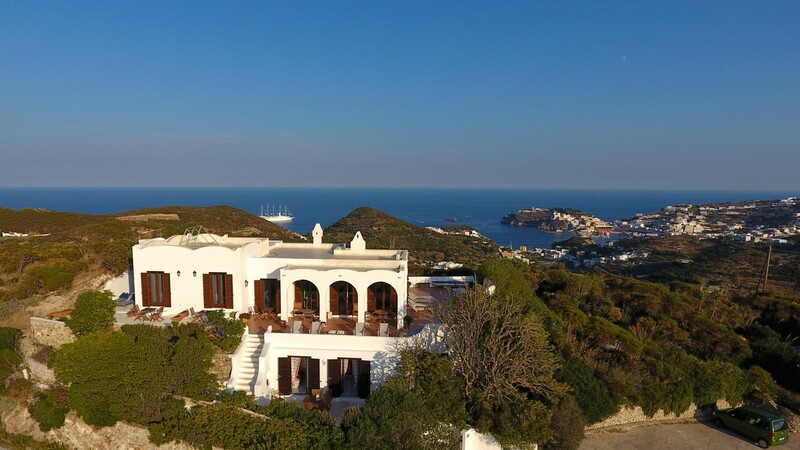 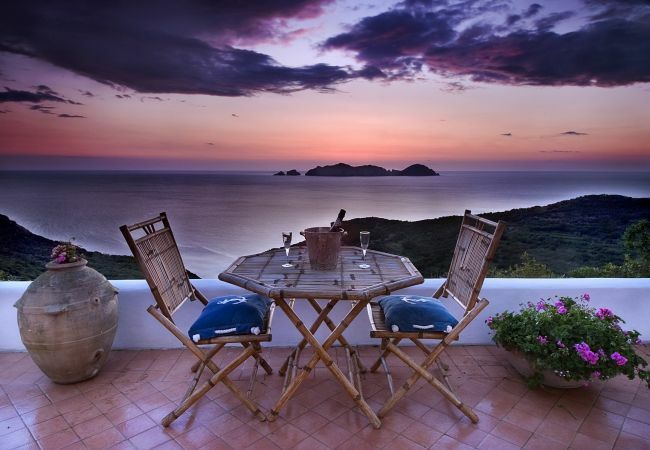 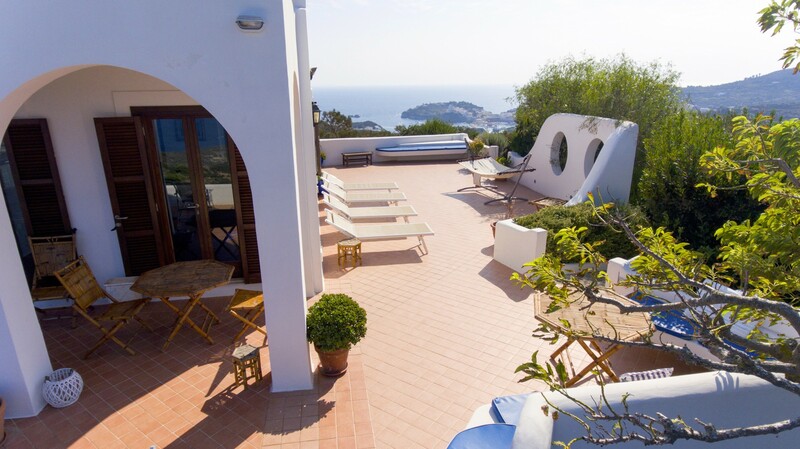 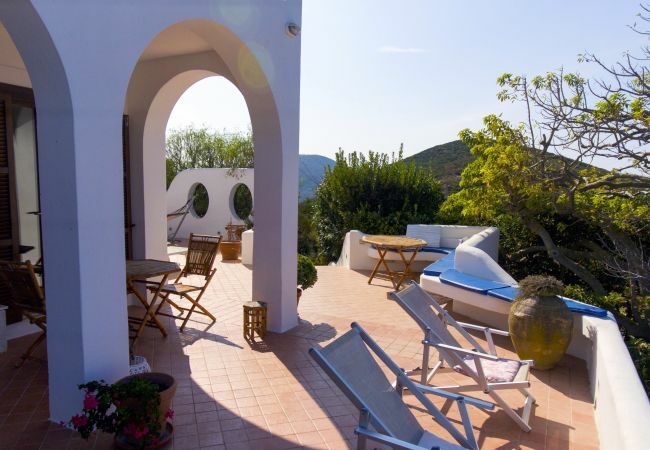 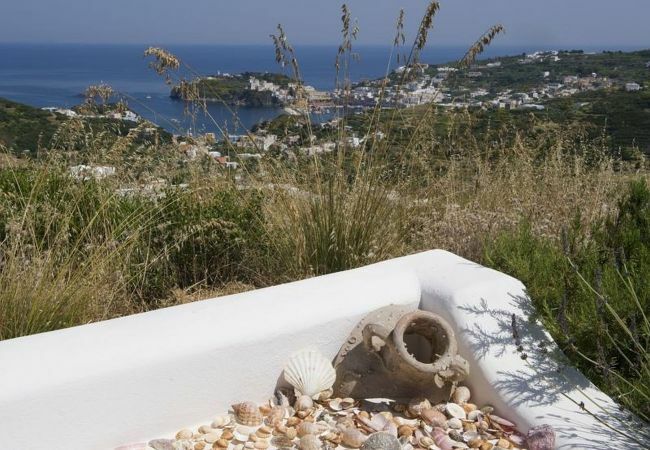 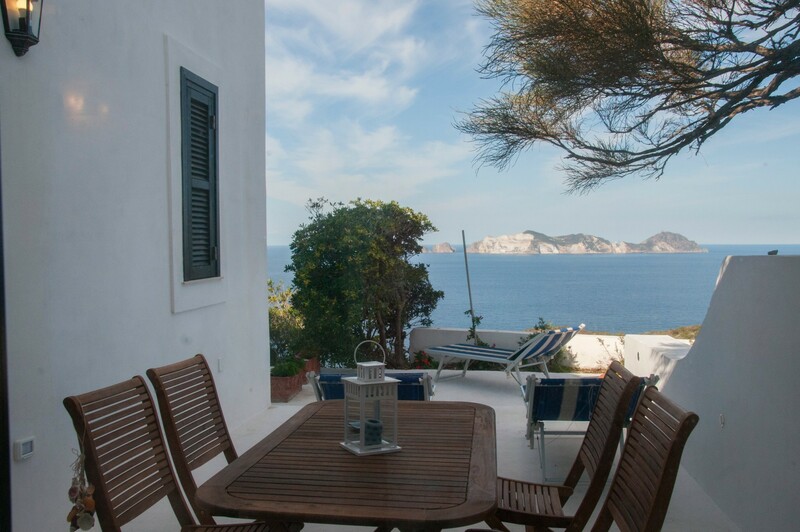 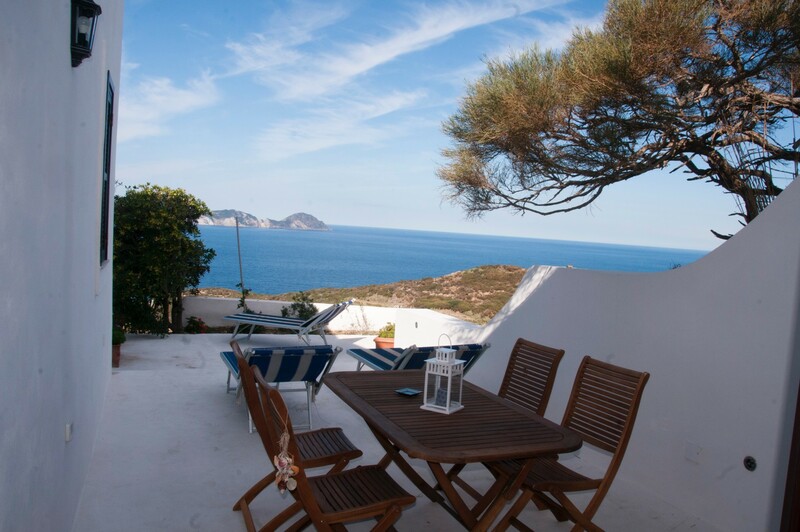 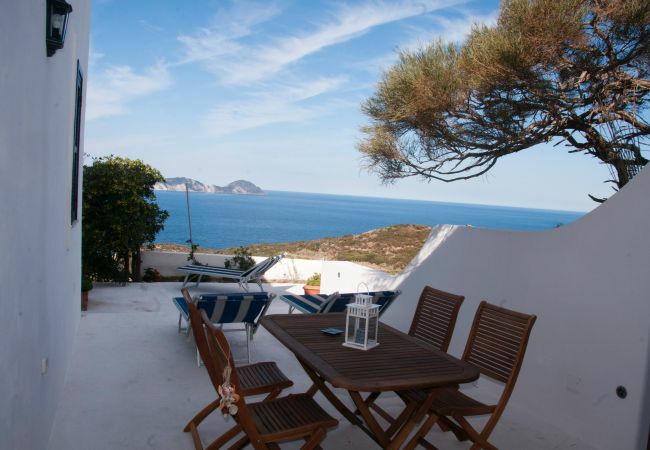 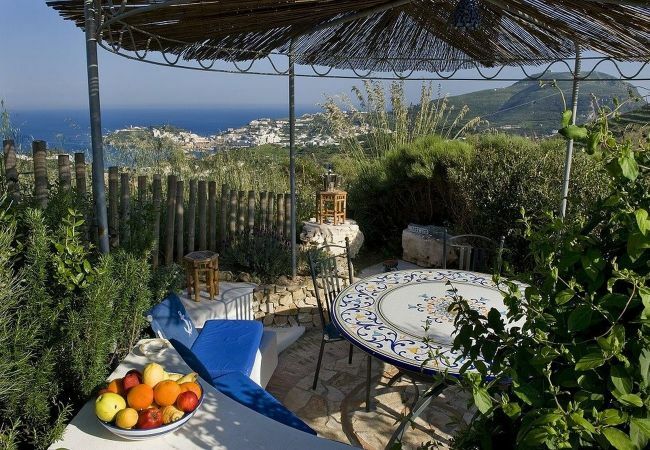 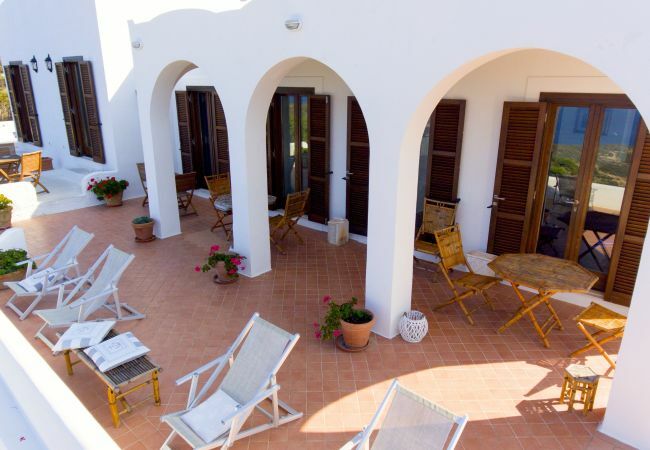 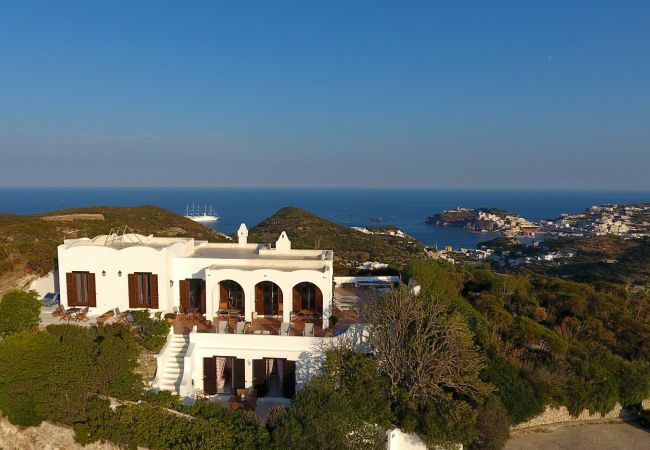 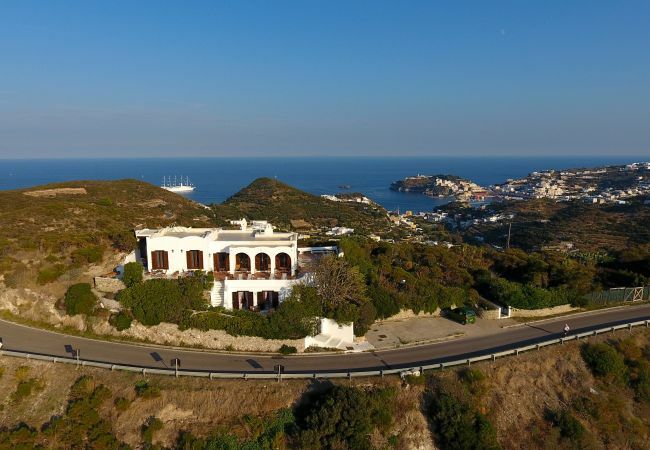 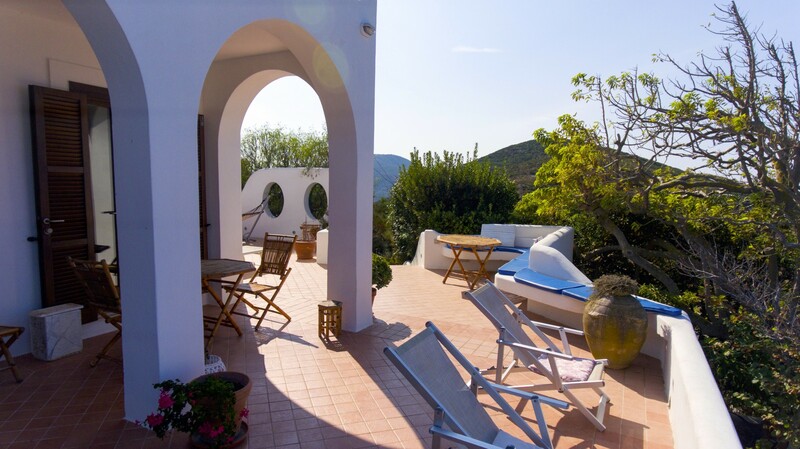 The rent by room in Ponza has 1 bedrooms and has capacity for 4 people. 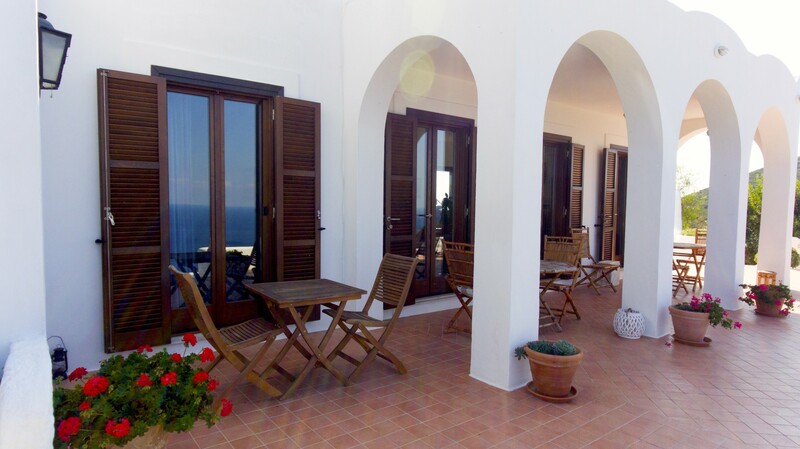 The rent by room is 25 m². 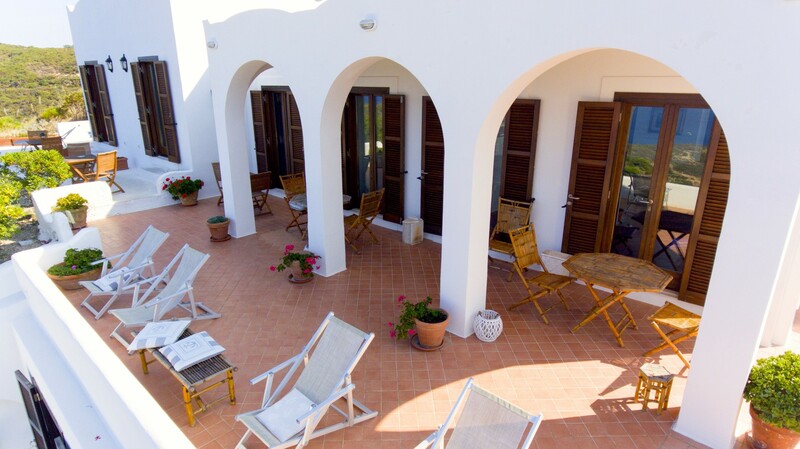 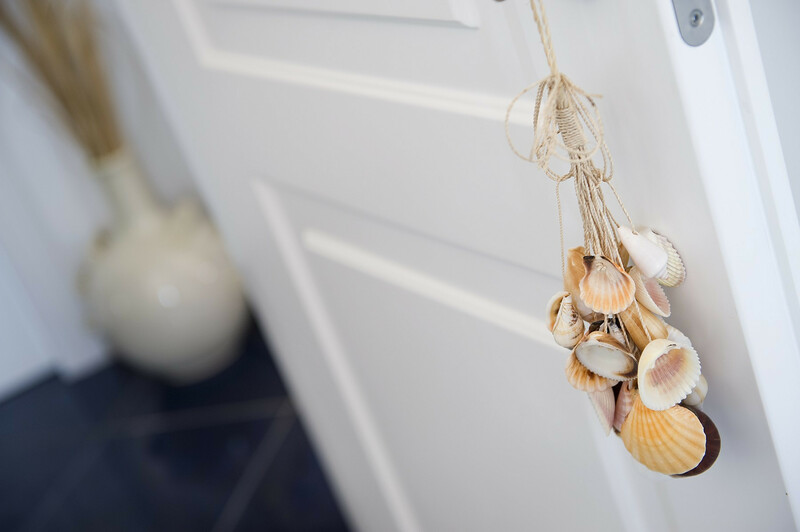 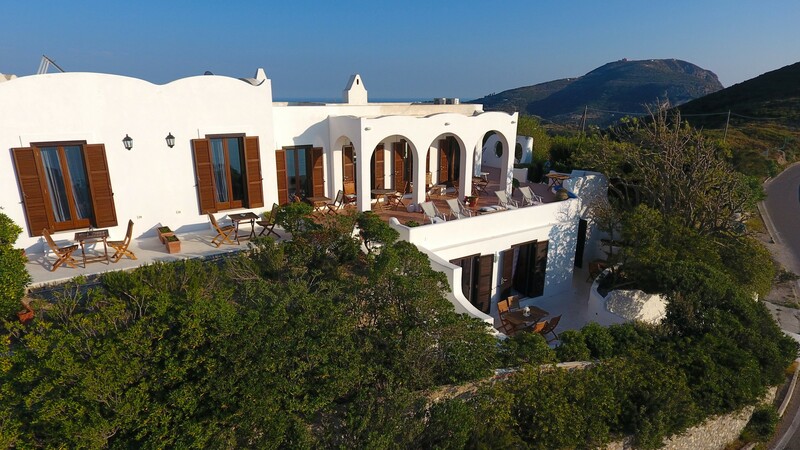 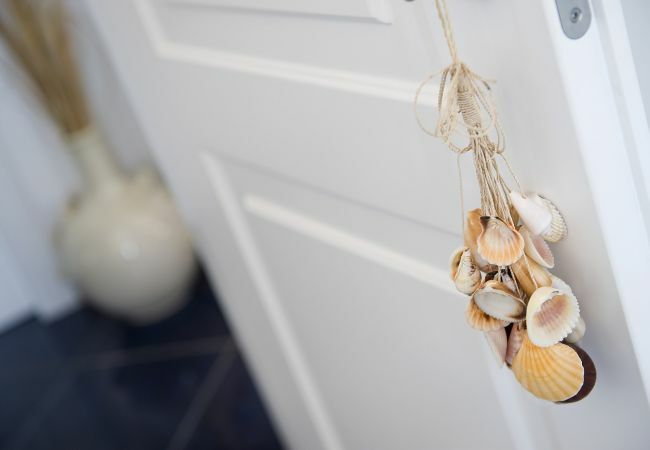 The accommodation is equipped with the following items: garden, garden furniture, safe, internet (Wi-Fi), hair dryer, air conditioning (hot/cold), air-conditioned, open-air parking in the same building, 1 TV, tv satellite. 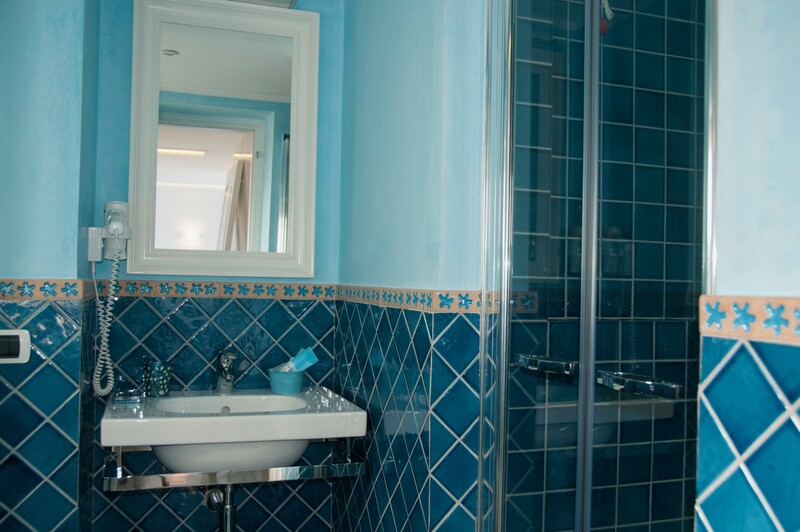 In the kitchen, refrigerator is provided. 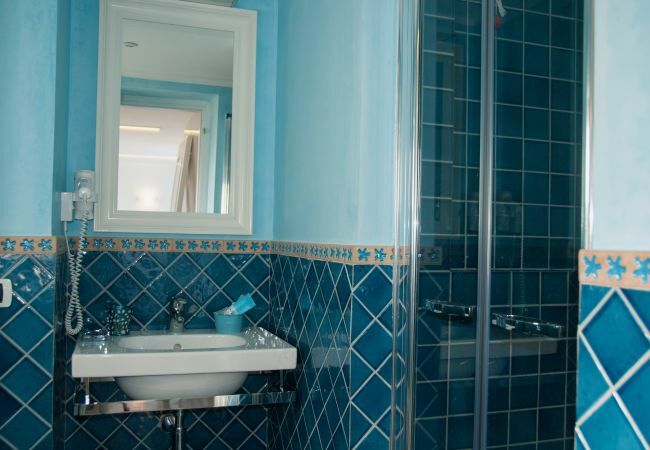 - 1 TV, TV Satellite, garden, garden furniture, safe, internet (Wi-Fi), hair dryer, 25 m² property, 25 m² plot, air conditioning (hot/cold), air-conditioned, Open-air parking in the same building.